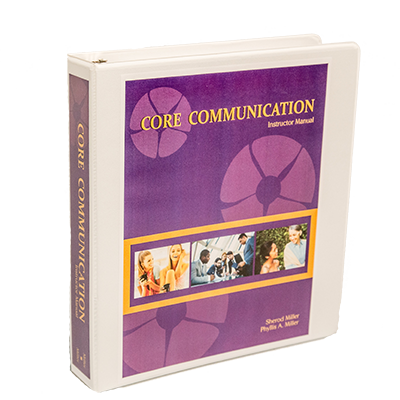 BONUS #1: In addition to the CORE COMMUNICATION™ course, you will also be authorized to instruct the COUPLE COMMUNICATION™ courses. COUPLE COMMUNICATION™ teaches the same valuable communication skills as CORE COMMUNICATION™, but it applies them specifically for use with your significant other. It is a great tool for pre-marriage preparation, marriage education, or counseling. It was developed to help couples enjoy each other more, make mutually satisfying decisions, reduce tensions, resolve differences, and increase intimacy as they share their lives together. Both programs are designed to be delivered in either group or private settings and over multiple weeks or in a 2-day workshop. $80/private session for couples or individuals. Materials not included. $50/session for group classes per couple (or individual for CORE). Materials not included. $300 per couple (or individual for CORE) for an intensive 2-day training. Material may be included. Many churches and other ministries offer COUPLE COMMUNICATION™ at low or no cost. You are free to set the pricing for your facilitation of the program, as it will be dictated by the work that you are trying to accomplish and your target audience. 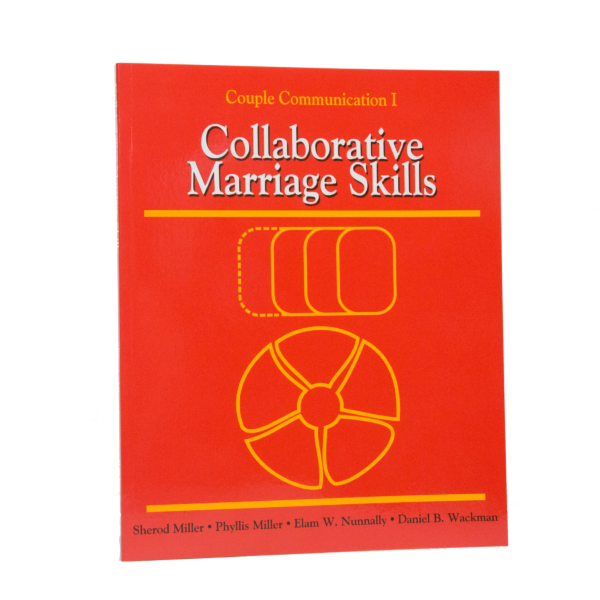 Again, completing the 2-day Instructor Training authorizes you to instruct BOTH the COUPLE and CORE COMMUNICATION™ programs. May 8 & 9, 2018 from 9 AM to 4:30 PM (EST). Prefer to attend a COUPLE COMMUNICATION™ instructor training instead? You will still be authorized to instructor CORE COMMUNICATION™. 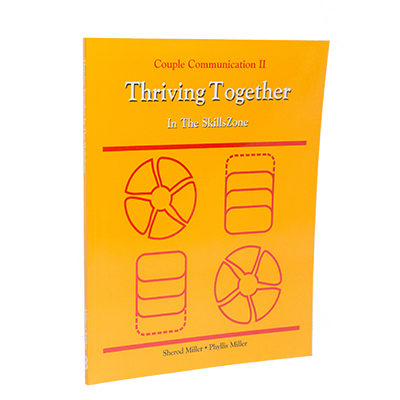 Click HERE for more info on our next available training for COUPLE COMMUNICATION™ instructors. 1. In Person – Attend the training live at our corporate office in McClure, OH. Doors will open at 8:30 AM (EST) each morning. Training will begin promptly at 9:00 AM (EST) and conclude at 4:30 PM (EST) both days. Lunch and refreshments provided. ThriveSphere™ is an advanced computer visualization that allows couples to “see” how they relate. 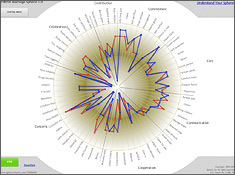 It provides a visual reflection of the relationship and displays the views of each partner and reveals how those views interconnect. The system provides you with an easy-to-use process and tool that ignites communication, collaboration, and transformation. 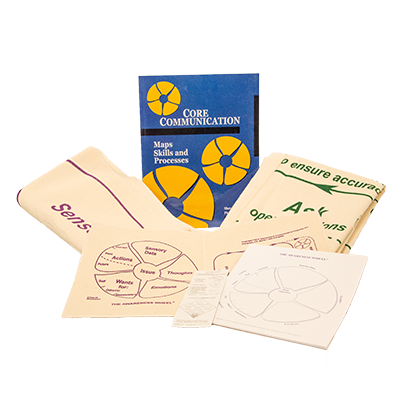 The patented system incorporates neuroscience and the modern science of complex adaptive systems and is only available through trained facilitators. Have questions? Interested in group registration and billing? Google Maps and some other GPS programs have our location incorrectly marked. If you are using a smart phone use “Hope School” for your destination, as our facility is in this former school building. We are located approximately 5 miles south of McClure. For more information please call (419) 278-0097. Our facility has plenty of secure, private parking that is free of charge. Attend Risk-Free. 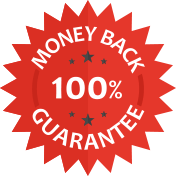 If for any reason while attending the training, you don’t feel that the CORE and COUPLE COMMUNICATION™ programs are a good fit for you, simply let us know by the end of the training and return all your materials, and we will refund your entire registration fee. If you are attending via Live Stream, you are responsible for the cost of shipping your materials back to us.